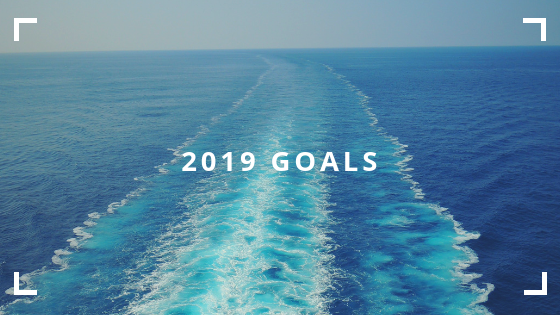 Going in to our 108th year we are planning to grow the business even further with several exciting introductions for 2019. The first project to be released in January is the launch of our new website with an online shop offering our range of JMP pumps, impellers and accessories. The web store will enable our customers to order products quickly any time of the day or night. Access is available from their phones, tablets and computers. Our Doosan engines, D-I International marine transmission and Azcue pumps are also listed making it easier to find out specifications and enquire immediately. 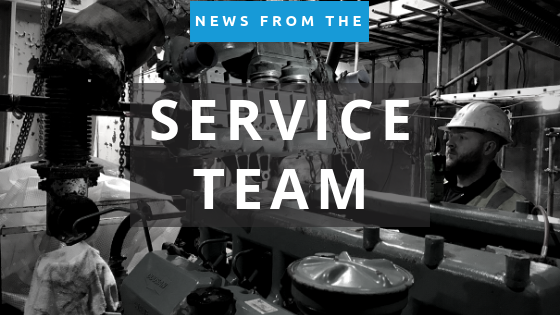 Our engineering services, that provide support for all makes of marine engines & equipment, are growing rapidly. The Newton Abbot premises are currently being expanded and improved to enable us further capacity for work. 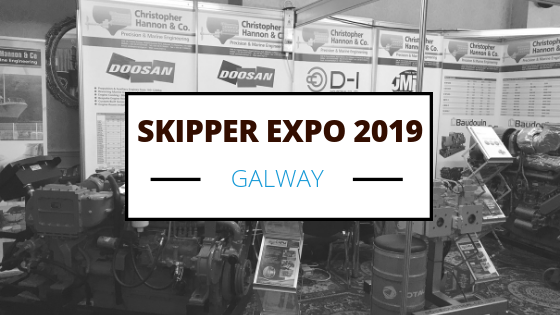 Several exhibitions are upcoming which include: the Galway; Aberdeen and Bristol Skipper Expo’s; and Sea Work in Southampton in July. 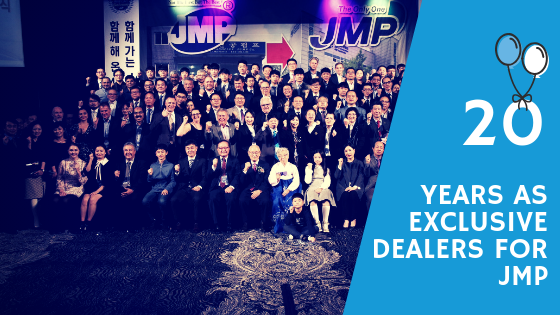 We will also be visiting METS in The Netherlands and attending the Doosan worldwide dealer conference held in Korea in October. These are fantastic opportunities to meet suppliers and clients as well as keeping up to date with the latest products.